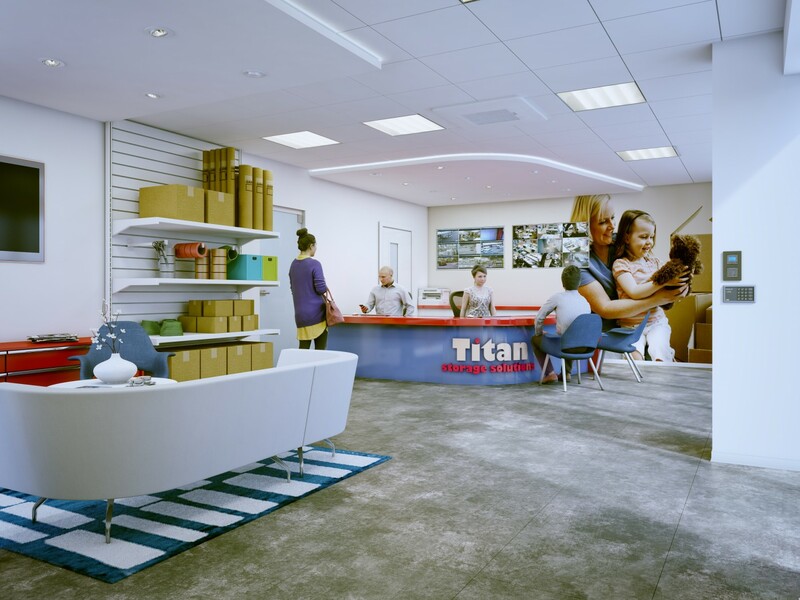 Sunder Architects are delighted to have a longstanding working relationship with Titan Storage. 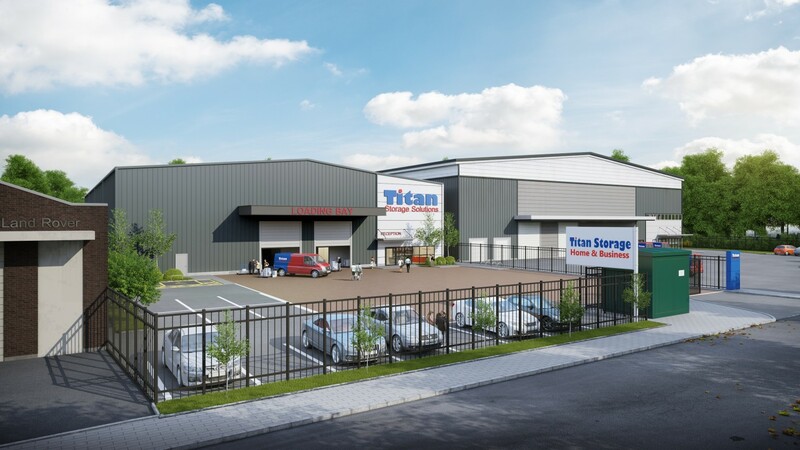 We have designed a total of six self storage facilities across the nation for them, the latest of which is in Solihull. We hope to continue to do many more projects within this successful partnership.